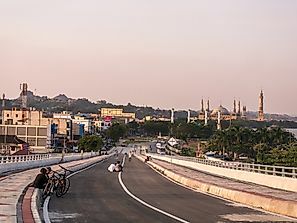 The Sri Lankan national flag is one of the few national flags that feature a lion. 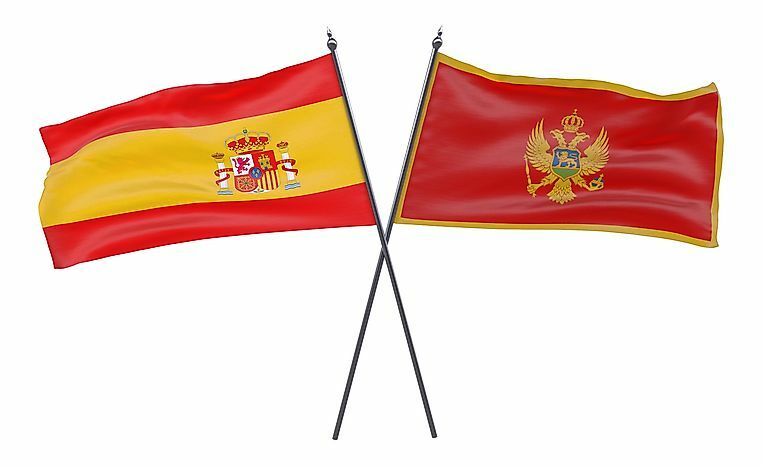 Both the flags of Montenegro and Spain feature lions in their designs. 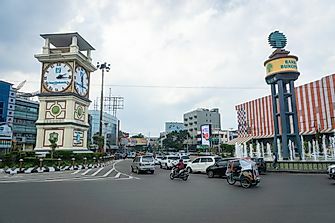 The use of animal symbolism in flags is not a new practice in the modern world; the tradition started a long time ago with the birth of civilization. Animals represent different aspects of human nature be it bravery, strength or intelligence. 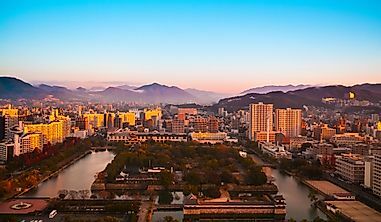 Humankind has always tried to find ways to associate itself with the best qualities nature has to offer. As a result, one of the animals to have featured in many flags in the world is the lion. The lion is the king of the jungle, and it has everything from strength, agility, and the pride that befits a king. Being associated with royalty is the main reason why the lion has found its way into many flags of nations that practice monarchy up to this day. To them, the lion represents nobility, courage, valor, stateliness, and royalty. 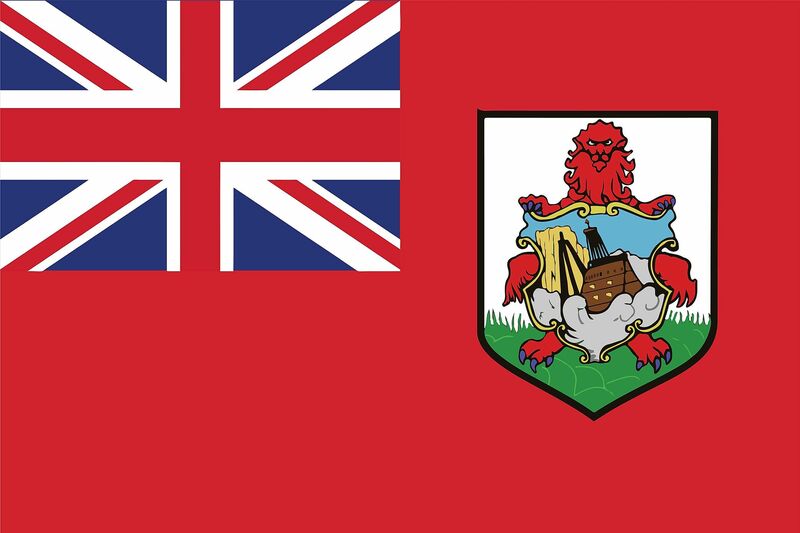 Bermuda started using its flag in 1910, and the flag is red with a British ensign on the canton side and a coat of arms on the lower side of the fly that has a red lion standing on its two feet wearing armor. 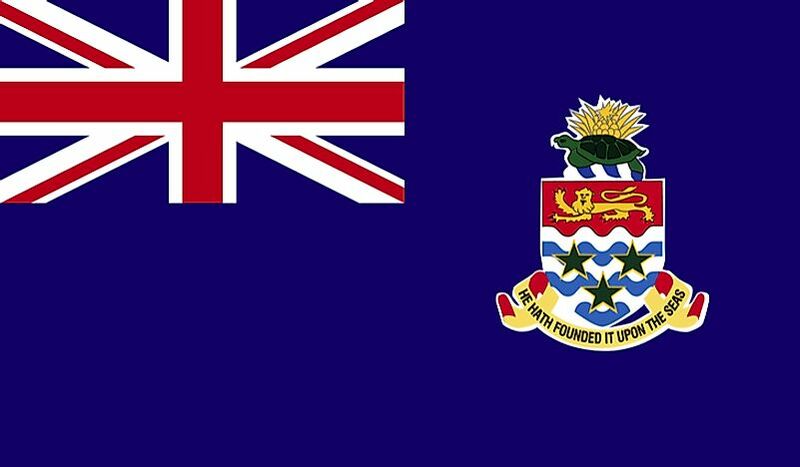 The Cayman Islands also have a lion in their flag, which they adopted in 1958 after gaining autonomy from the British. 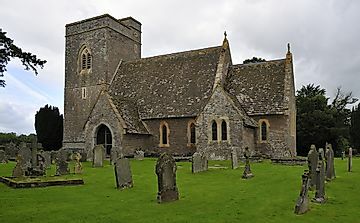 The flag has the British ensign on the canton side and coat of arms on the fly side that has a tortoise and a yellow lion below it. 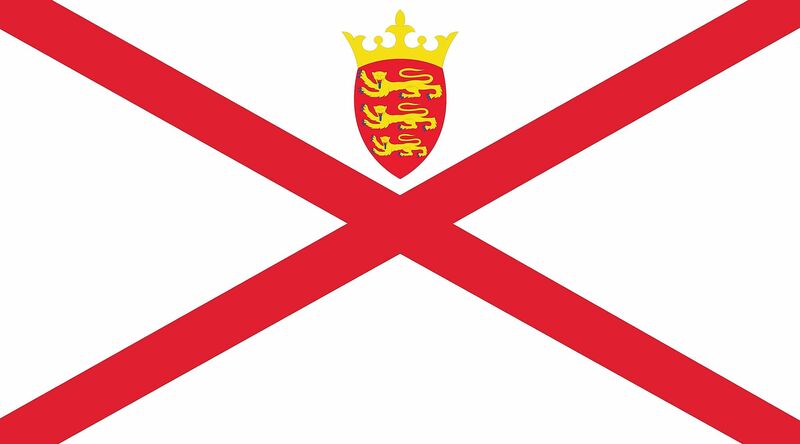 Jersey has a white flag with red crosses, at the point where the two lines cross each other stands a coat of arms that has three golden lions. The flag was adopted in 1979. 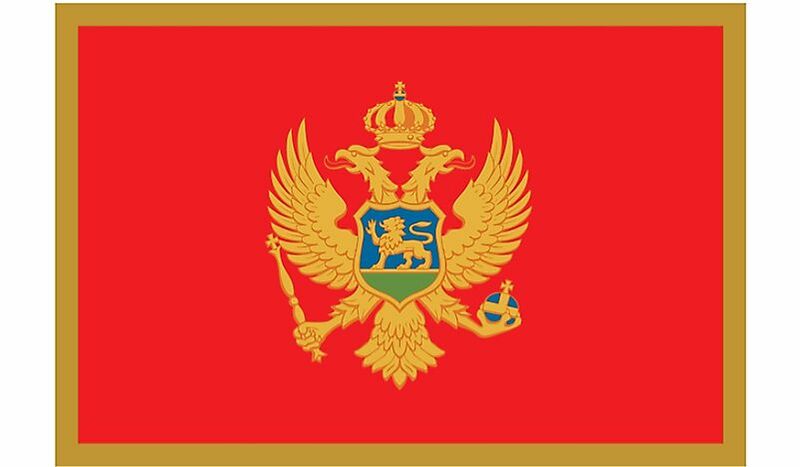 The Montenegro flag was officially launched in 2004. It is red with yellow borders and a coat of arms in the middle that bears the shape of two eagles facing opposite sides and a yellow lion in the middle with one paw up. 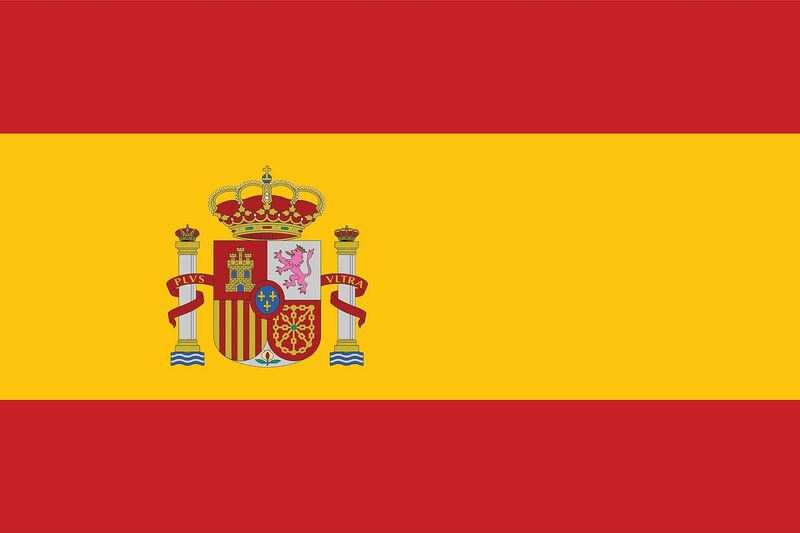 The Spanish flag was approved in 1785 and changed in 1981 to its current design. It has two equal red horizontal stripes sandwiching a larger yellow stripe. There is a coat of arms shifted slightly to the left that bears a lion standing on its hind legs with a paw raised in the air. 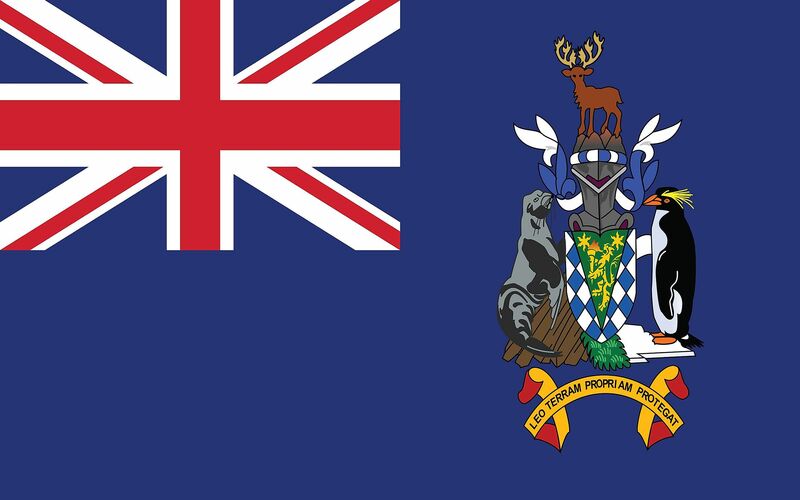 South Georgia and the South Sandwich Islands received the current flag in 1985 after separating from the Falklands federation. 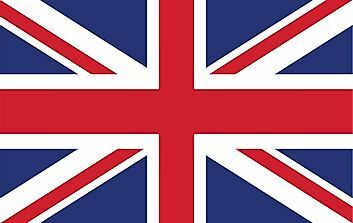 It has the union flag on the canton side of the flag and a coat of arms aligned to the fly side. The coat of arms has a reindeer, a crested penguin on the right, a sea lion on the left and a golden lion at the center holding a torch of fire. 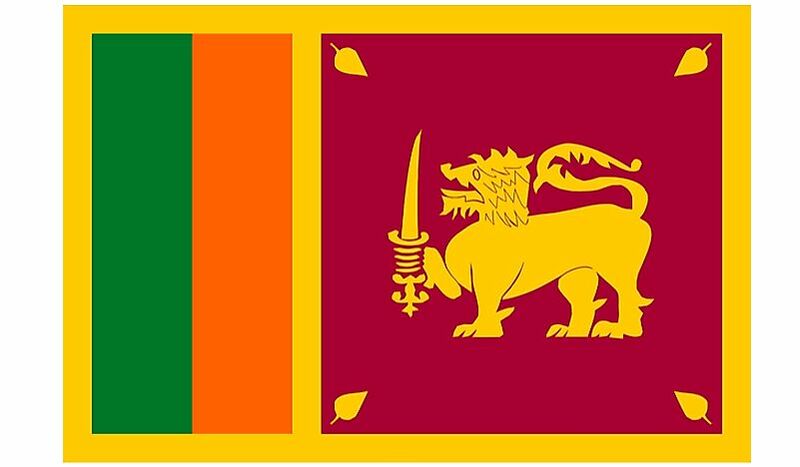 The flag of Sri Lanka is a green, yellow and red flag with a lion. 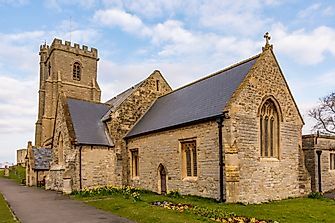 It has two saffron and green vertical bands on the left, a red rectangle on the right that has a golden lion carrying a sword in its right fore-paw, all bordered by a strip of gold.